[value] => This is a statement piece. 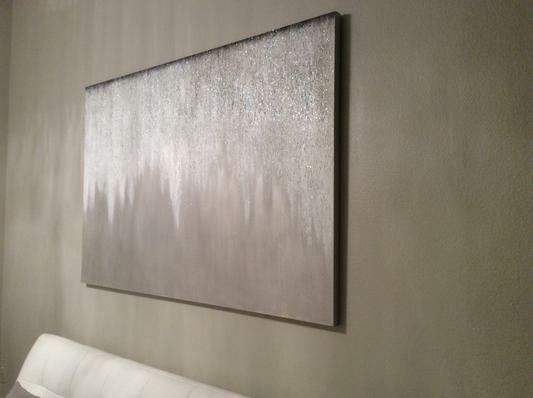 The coloring is a soft silver with an overlay of white and glimmering sparkles. Absolutely beautiful! I highly recommend this piece. [value] => I have this in my family room and it\'s absolutely stunning. Everyone who comes in notices how unique it is and what a beautiful addition it is in the room. [value] => Pictures on line and in catalog show varying shades/colors. The one I received is truly more champagne than gray. Either would have worked for me, but I love this one. The creamy, highly textured side is filled with sparkles. Just beautiful. The on line photos (and, mine, I'm sure) don't do it justice. My wall color is medium taupe. 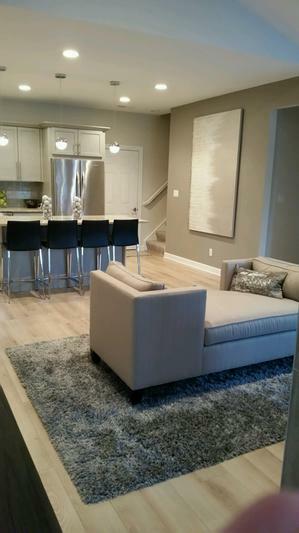 [value] => Was thinking it was going to be more silver but it was really on the beige side thankfully I had another livingroom I was able to use it in with my white couches. It very sparkly.. This is a statement piece. 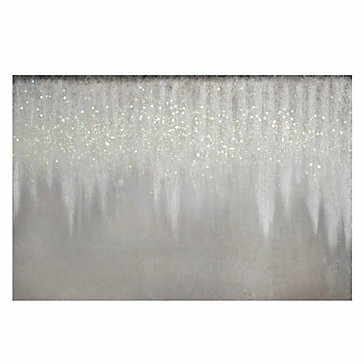 The coloring is a soft silver with an overlay of white and glimmering sparkles. Absolutely beautiful! I highly recommend this piece. I have this in my family room and it's absolutely stunning. Everyone who comes in notices how unique it is and what a beautiful addition it is in the room. Pictures on line and in catalog show varying shades/colors. The one I received is truly more champagne than gray. Either would have worked for me, but I love this one. The creamy, highly textured side is filled with sparkles. Just beautiful. The on line photos (and, mine, I'm sure) don't do it justice. My wall color is medium taupe. Was thinking it was going to be more silver but it was really on the beige side thankfully I had another livingroom I was able to use it in with my white couches. It very sparkly..